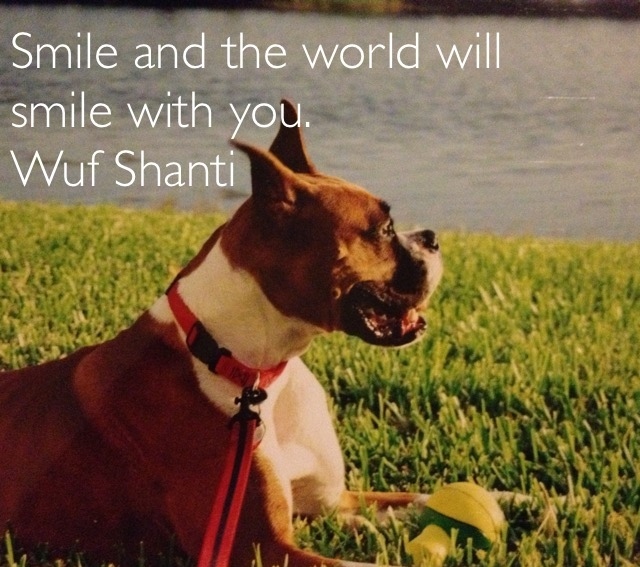 Wuf Shanti is sharing his mantras with you. 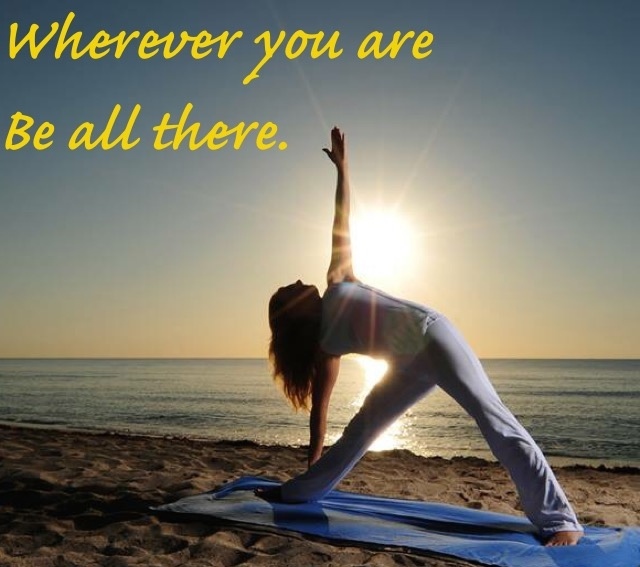 Mantras are happy thoughts that repeat in your head. 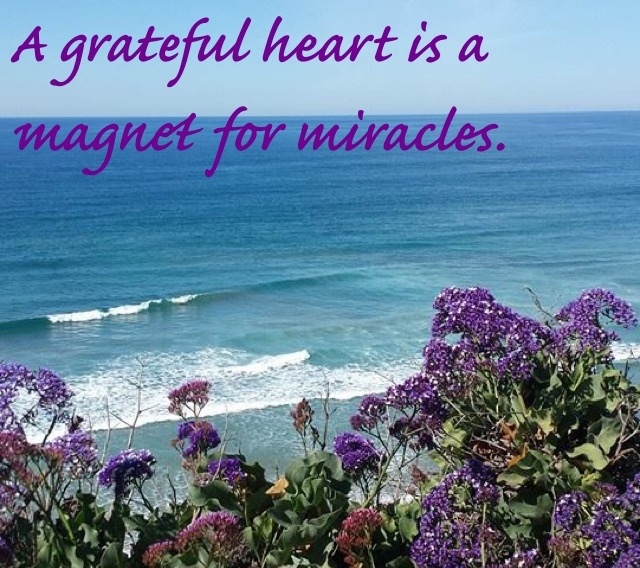 These mantras are about giving gratitude for what we have, being kind to others, and thinking happy thoughts. They help us to feel better and live life in a happy way. 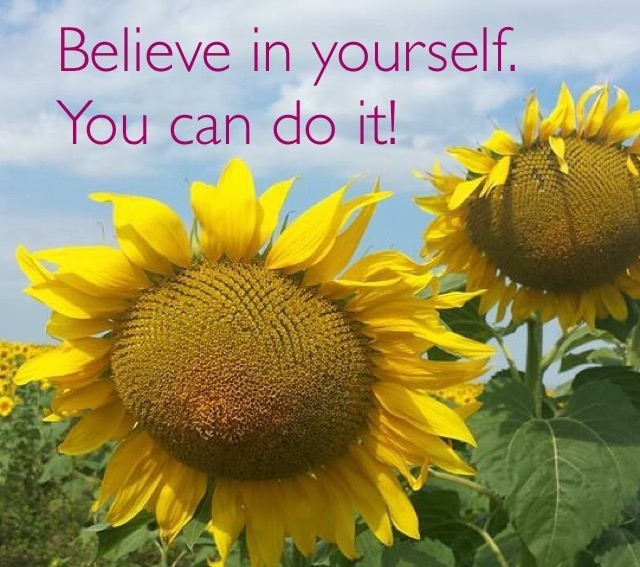 Grown Ups: Mantras are a great way to teach children how to think positively. 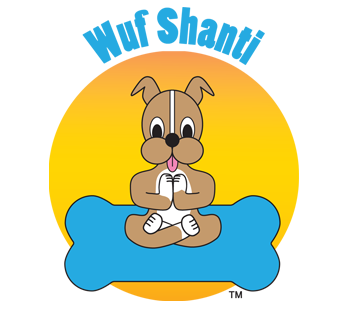 They are also fun to practice, and you can feel free to talk openly with your children about the question at the end of each mantra. A few words you sing when you jump out of bed. Find a happy thought that you can take. All day long and through the night. What will YOU choose as a mantra today? The sun is out and it’s a beautiful day. Because we can smile and go outside to play. And makes the world a nicer place to be. A smile will come back to you in the same way. How many smiles will YOU share today? To look on the bright side and always think well. And just like magic a nice feeling is born. What happy thoughts will YOU think today?